You are here: Home / Buying a Home / 10 Things Every Aspiring Homeowner Needs to Know: How Much House Can You Afford? So, you want to be a homeowner? Congratulations! Get ready to roll up your sleeves and learn what you need to know. One of the first the things you should do is to figure out how much house you can actually afford. You want to have a number in mind before you get together with a Realtor® or a lender, because they may have a different idea of how much you can spend on a house. The traditional way that banks and lenders decide how much house you can afford is to use two ratios. Ratio One: Your gross monthly income (before taxes are taken out) x 28% = your monthly payment. Ratio Two (debt-to-income ratio): Car payment + student loan payment + estimated mortgage + any other debt payments = No more than 35-43% (depending on the lender) of your gross monthly income. You can use this Zillow calculator to get an idea of what this looks like for you. Banks then work backwards from these, taking interest rates and length of loan into account to figure out how much they are willing to lend you. There is a big problem with the traditional method — it doesn’t take into account how much you can afford to pay per month for a mortgage payment (your personal budget) or how much money you can afford to put down upfront. Your potential home payment should fit into the overall picture of Senator Elizabeth Warren’s 50/30/20 budget. This suggests that 50% or less of your monthly take-home pay should go toward fixed essential costs, like housing, a car payment, student loan payments, utilities, insurance, or anything else that is a necessary expense. 30% or less of your monthly take-home pay should go toward variable costs, like clothes, eating out, entertainment, personal care, etc. 20% or more of your take home pay would then go towards savings or extra debt payments. Your homework is to take a good, honest look at your budget now. Need help? Check out Budgeting Like a Pro in 6 Steps. 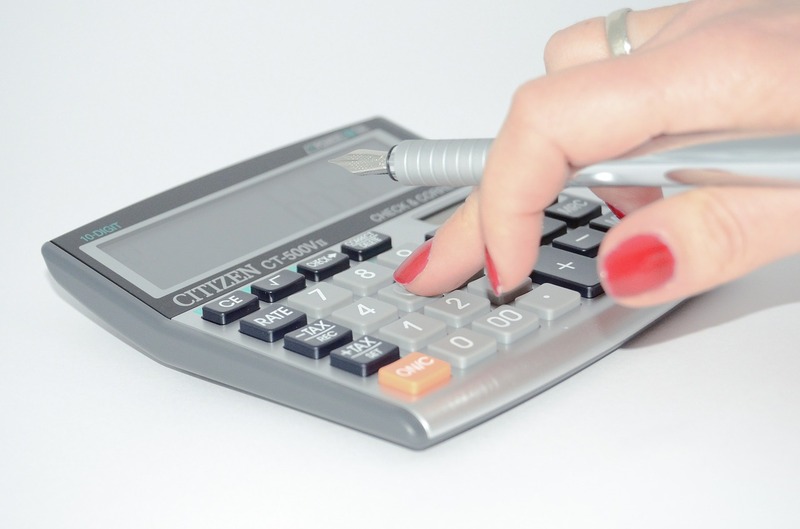 Add up all of your fixed essential costs. Are they less than 50%? If not, it might not be the best time for you to buy a home. You need to make sure that you are not raiding your emergency savings for your down payment. Why? Ms. Derrick says, “Think about the emergencies that you might have as a homeowner that you don’t have now — you might not have planned quite enough of a cushion. People tend to think about the big things like A/C repairs or water heaters, which could be covered under a home warranty plan. Make sure you have your emergency fund in place, and then think about how much you have saved or can save in the near future. Take that number and divide by 0.2 — this tells you how much house you can afford while putting down 20%. If you had $40,000 for a down-payment, and planned to put down a 20% on a house, you would be able to buy a house that costs $200,000 or less. Why 20%? “This is the magic number that allows you to take on a conventional mortgage without the expense of paying private mortgage insurance. This insurance covers the lender in case they have to foreclose on you and your home isn’t worth enough to recoup their loss,” Ms. Derrick says. Take the number you came up with from your budget exercise, and the number you came up with based on the down payment, and use a mortgage calculator like this one from Zillow to see if the houses you’ve been eyeing translate into a payment you can afford. Make sure to factor in property taxes, insurance, HOA dues and a little bit of a cushion for household maintenance — think of how many things you call your landlord for now! Now that you have some hard numbers, you’re ready to start shopping for your perfect house! The next article will cover how to put together your home-buying dream team.